We/us (either capitalized or not) – Slicing Pie and it’s parent company Fair and Square Ventures, LLC. If you are using the Pie Slicer software, we also collect, store and process entries you and members of your team provide as part of using the application. 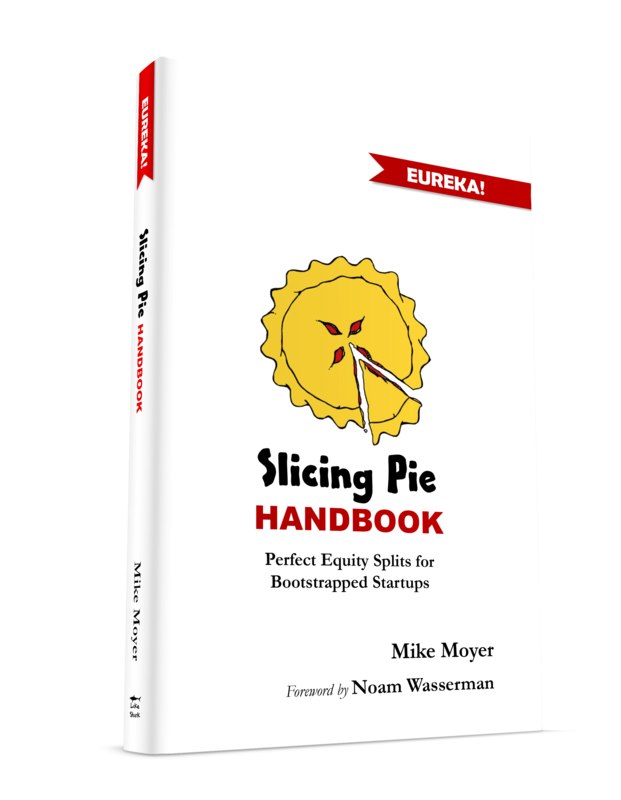 provide and manage Pie Slicer tools. We Process your Personal Data in order to fulfill obligation rising from law and/or use your Personal Data for options provided by law. We reserve the right to make anonymous Personal Data gathered and to use any such data. We will use data outside the scope of this Policy only when it is made anonymous. We save your billing information and other information gathered about you for as long as needed for accounting purposes or other obligations deriving from law. Occasionally we use other traffic analytics and marketing tools on our site, before we use a service we make sure it is GDPR compliant.